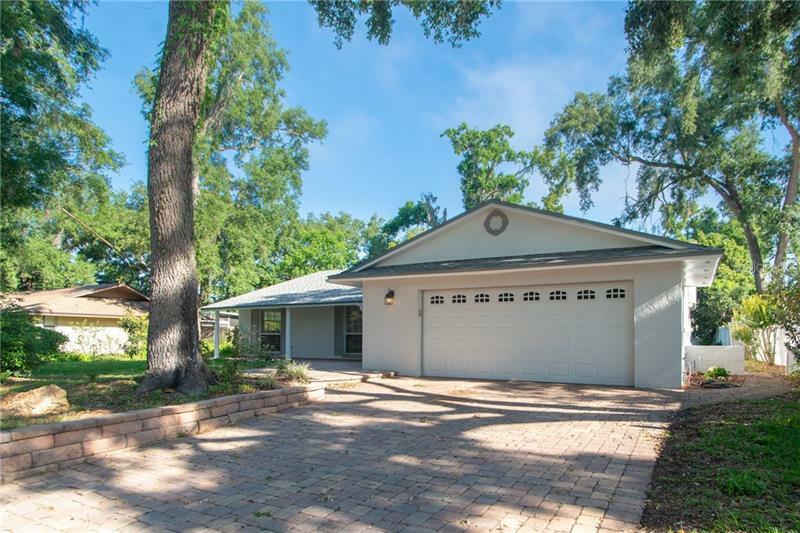 Belle Isle is a small area in unincorporated Orange County with beautiful Lake Conway and the Conway Chain-of-Lakes as the centerpiece. 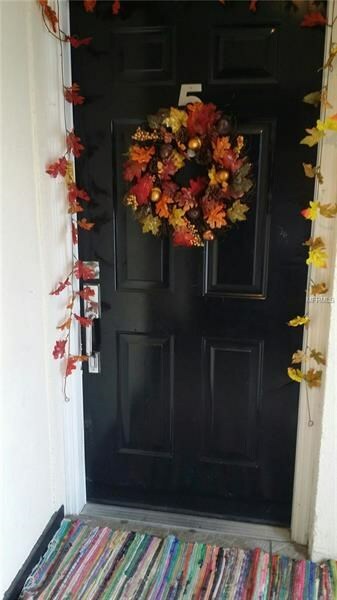 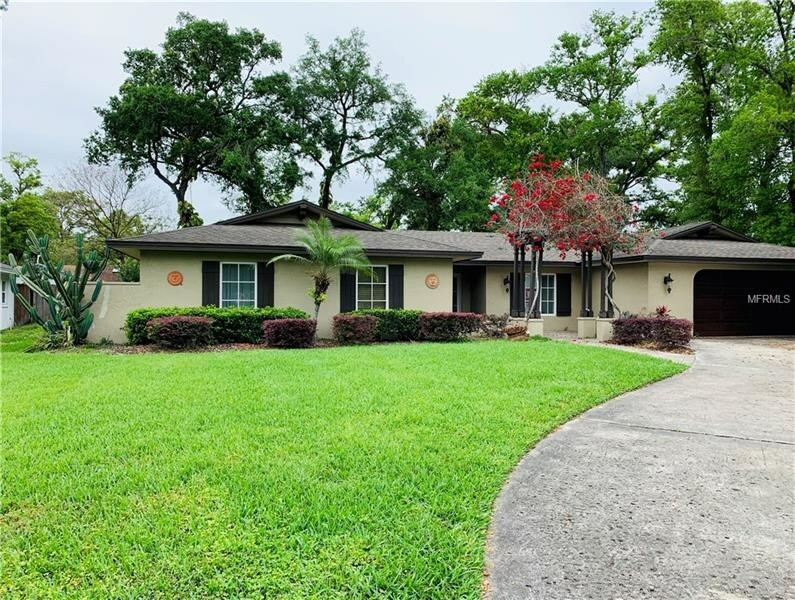 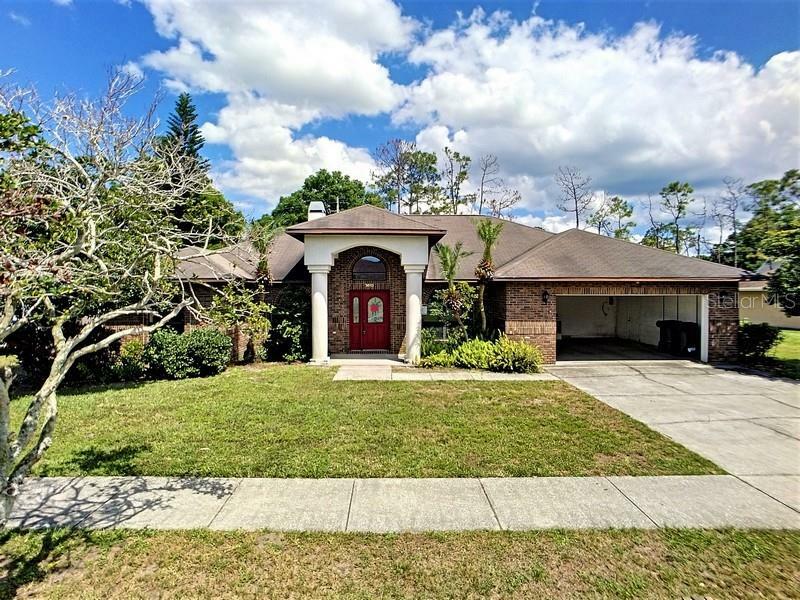 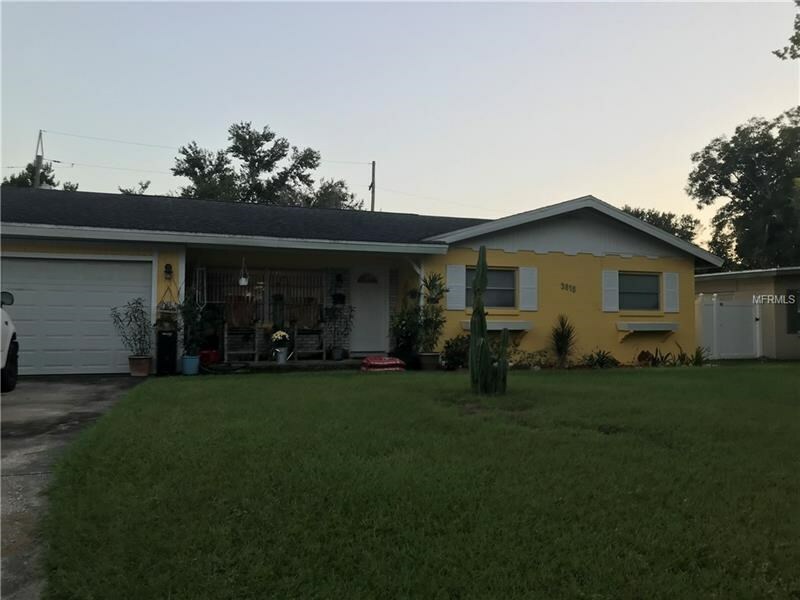 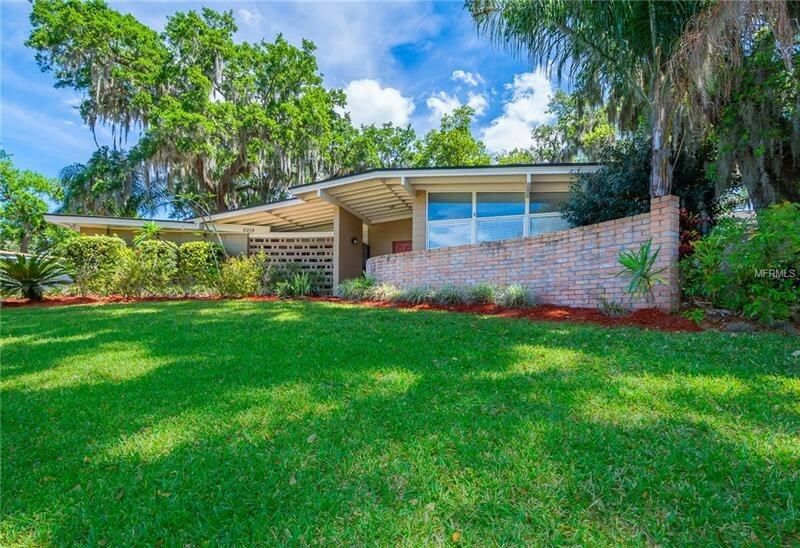 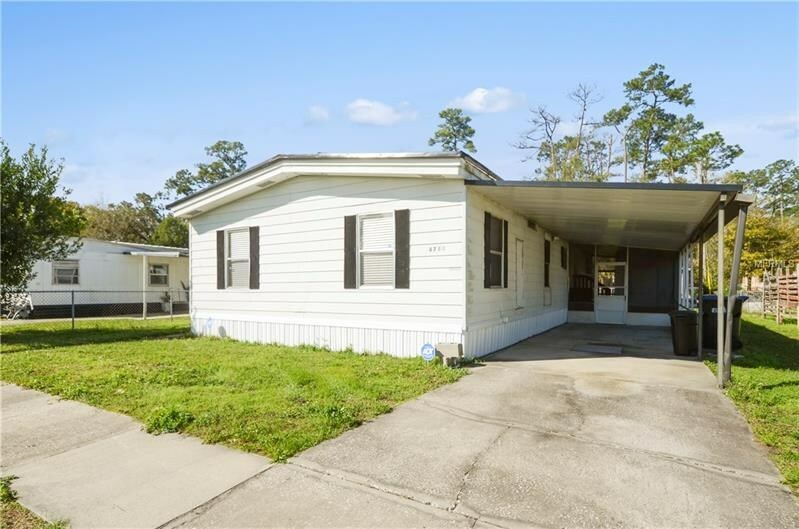 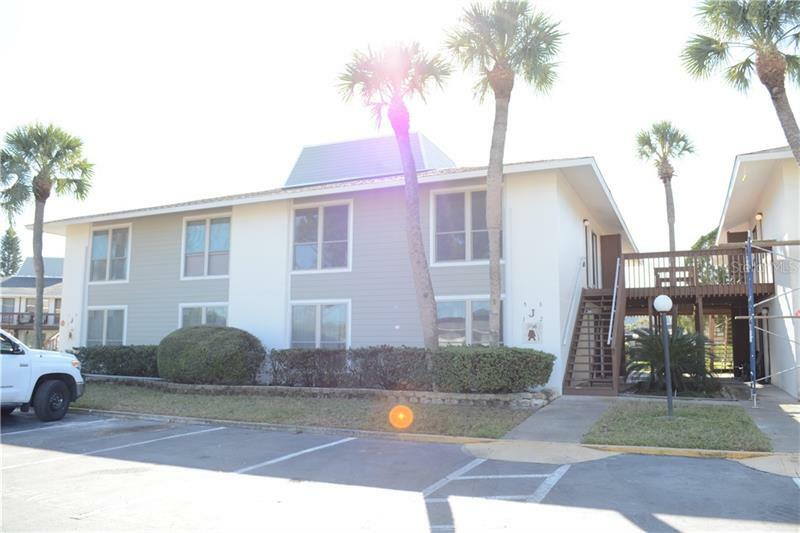 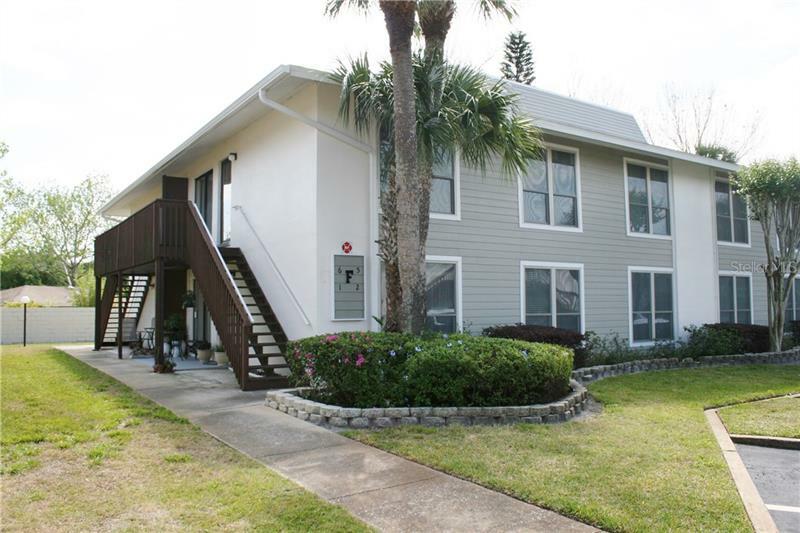 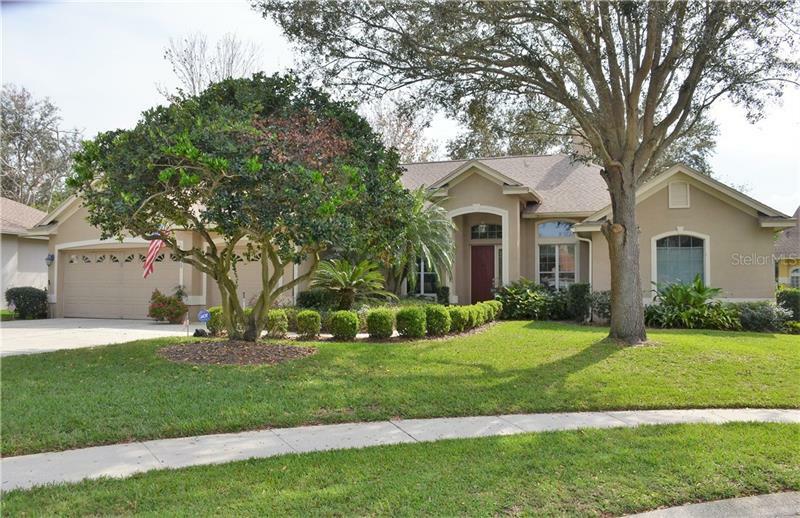 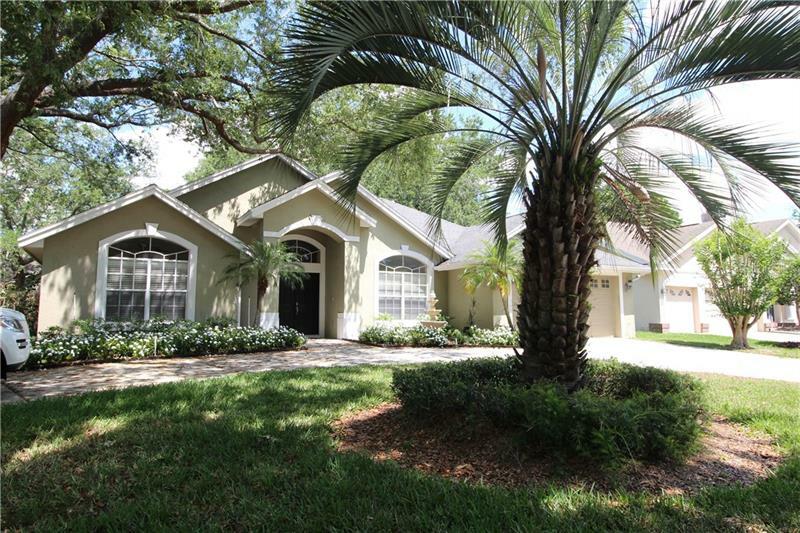 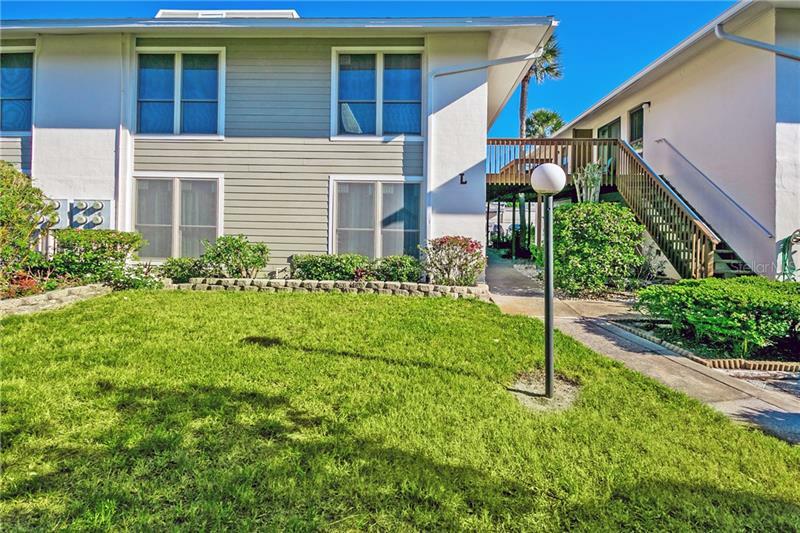 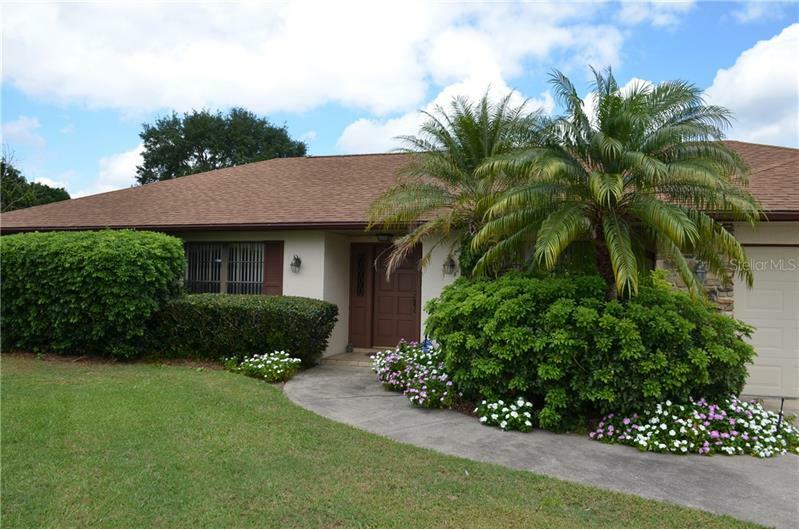 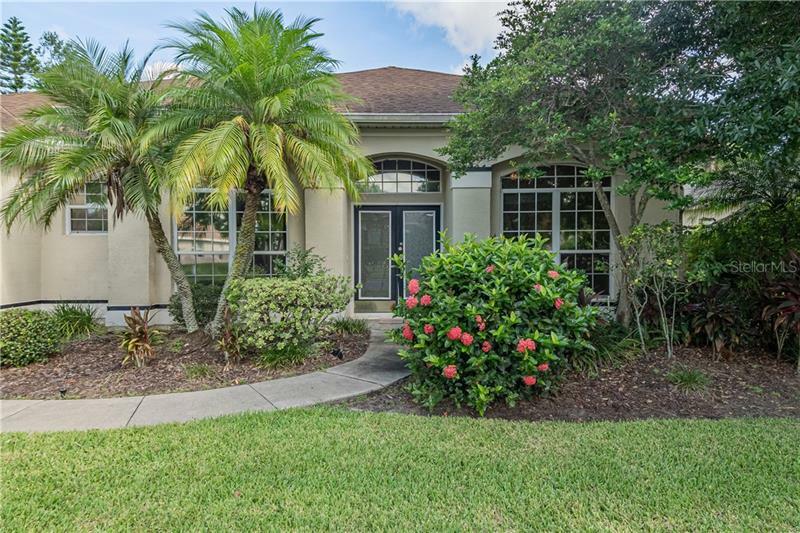 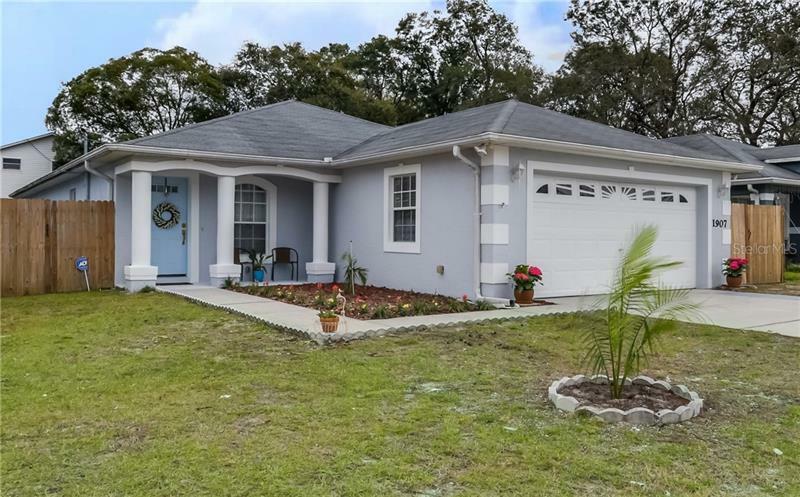 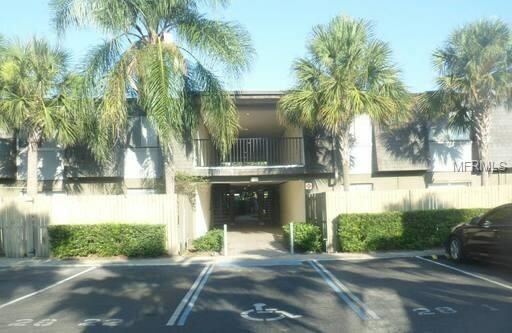 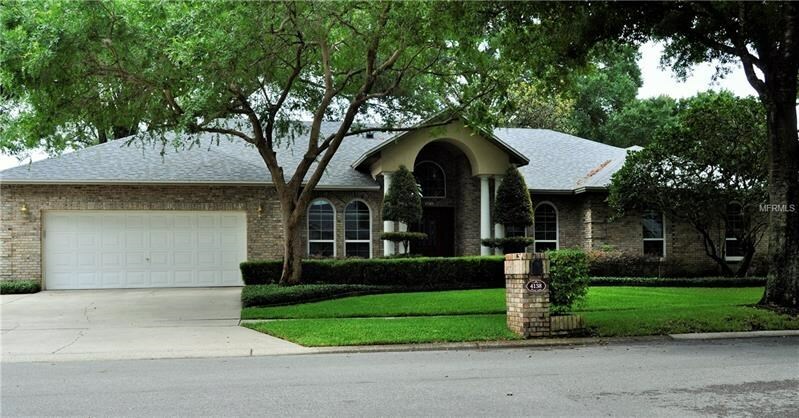 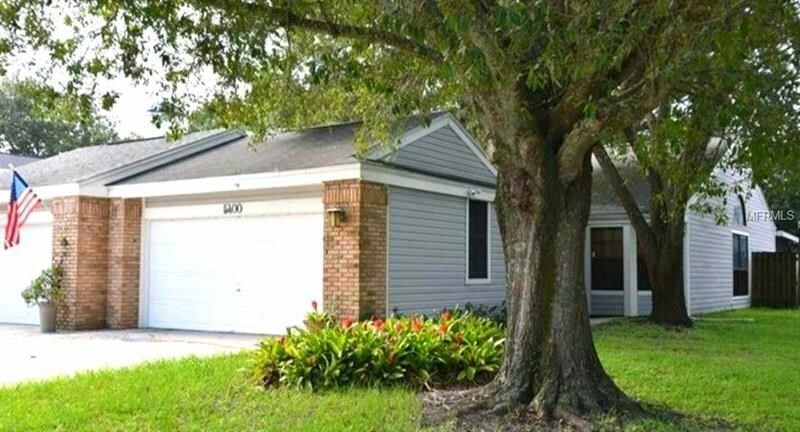 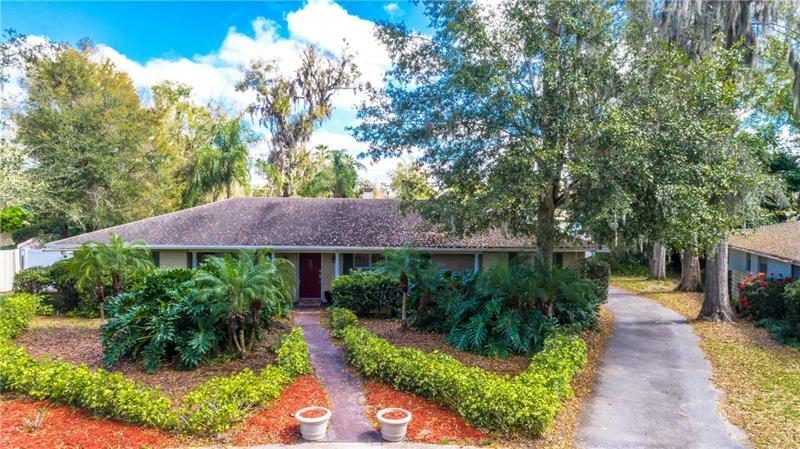 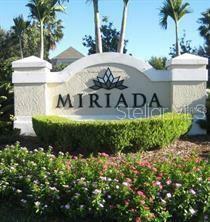 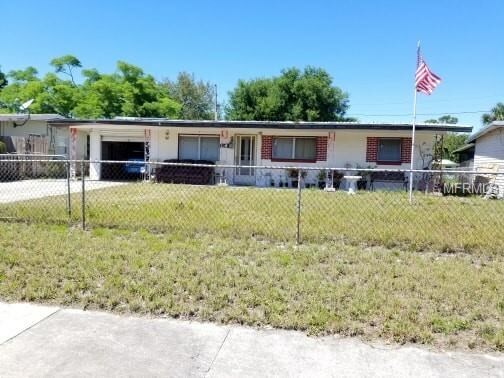 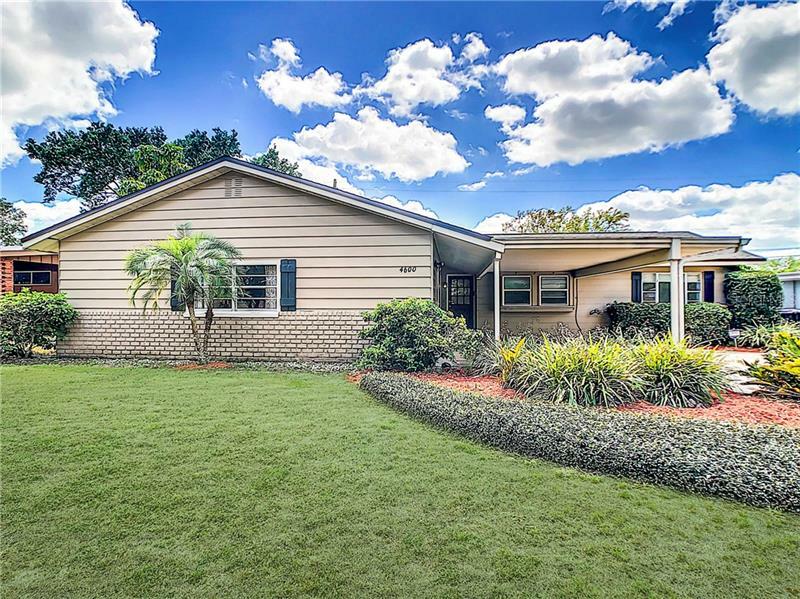 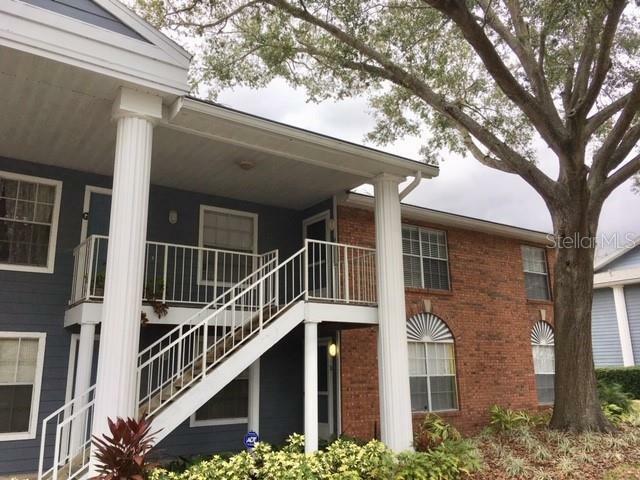 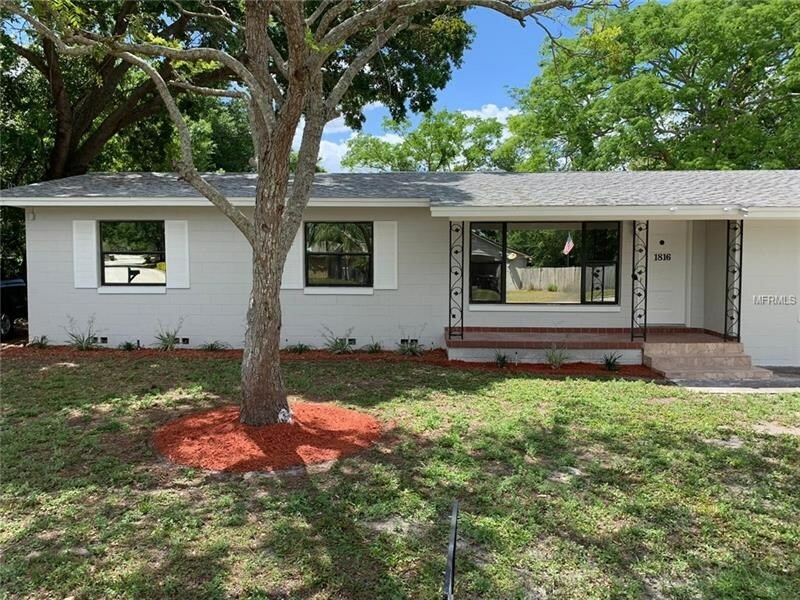 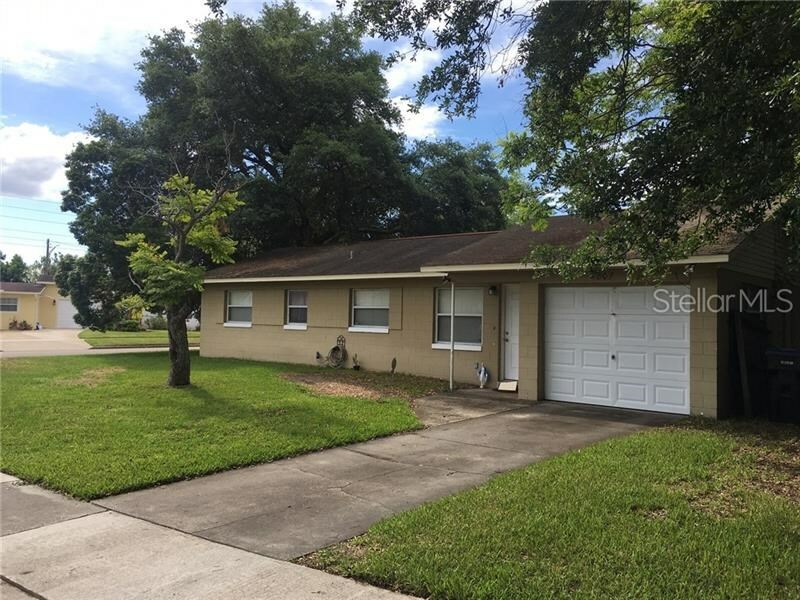 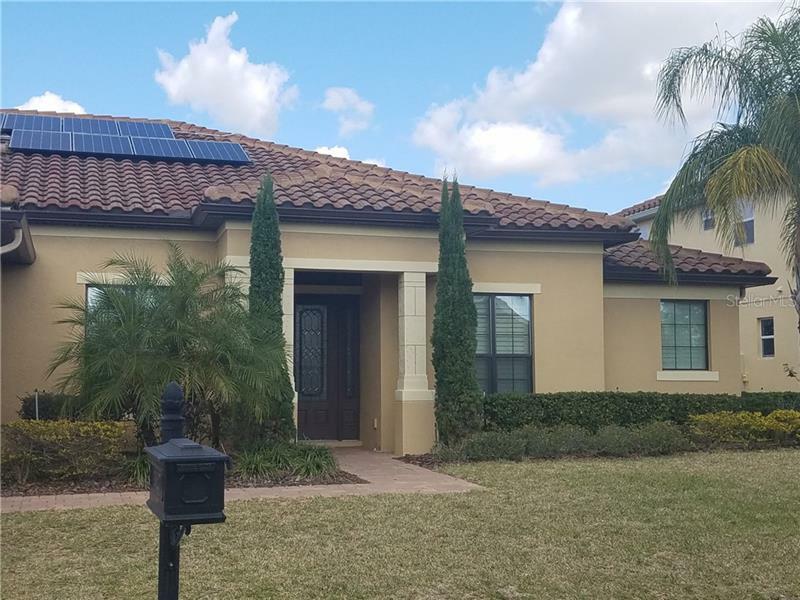 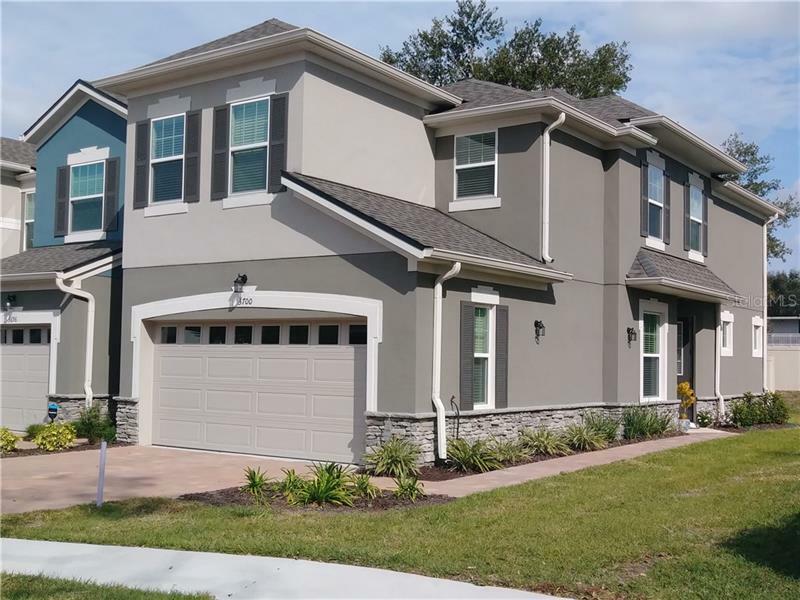 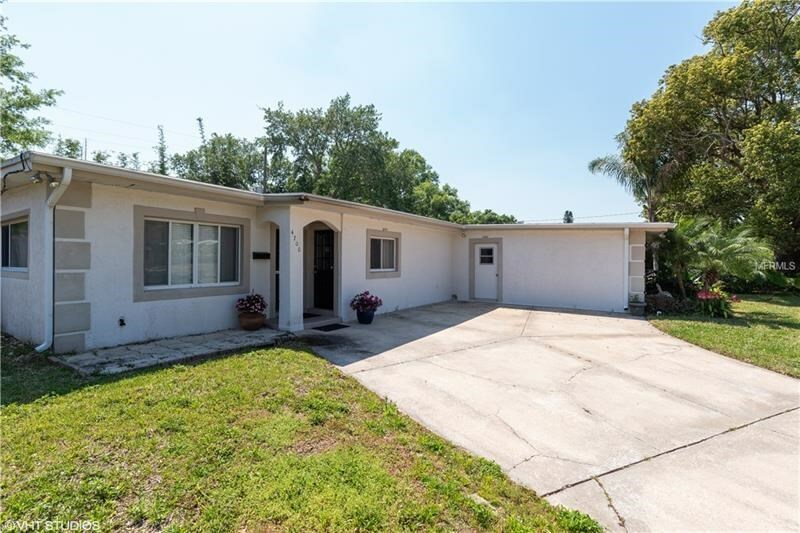 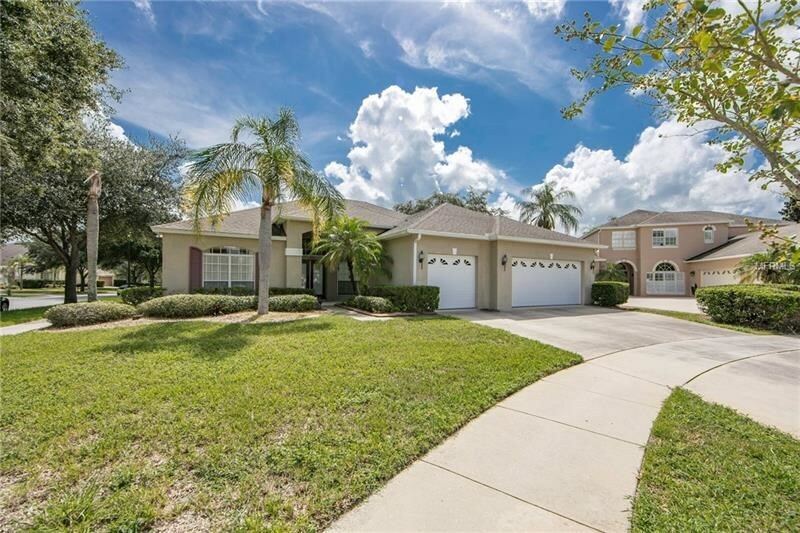 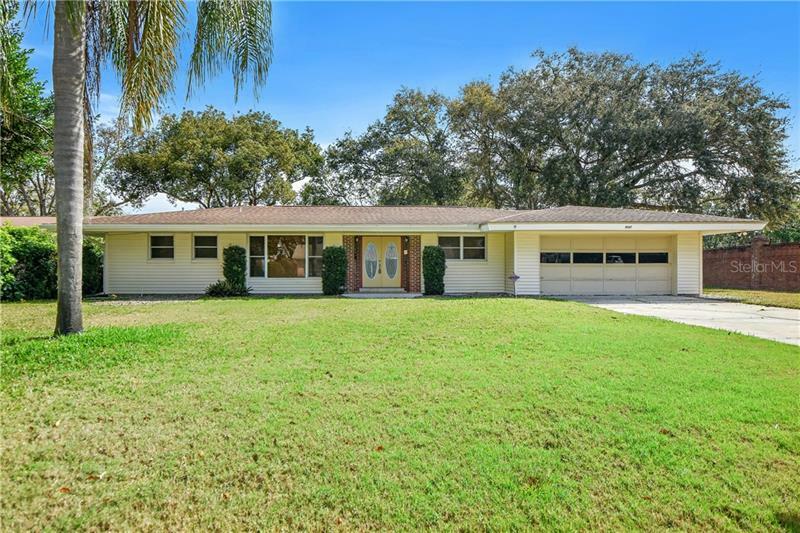 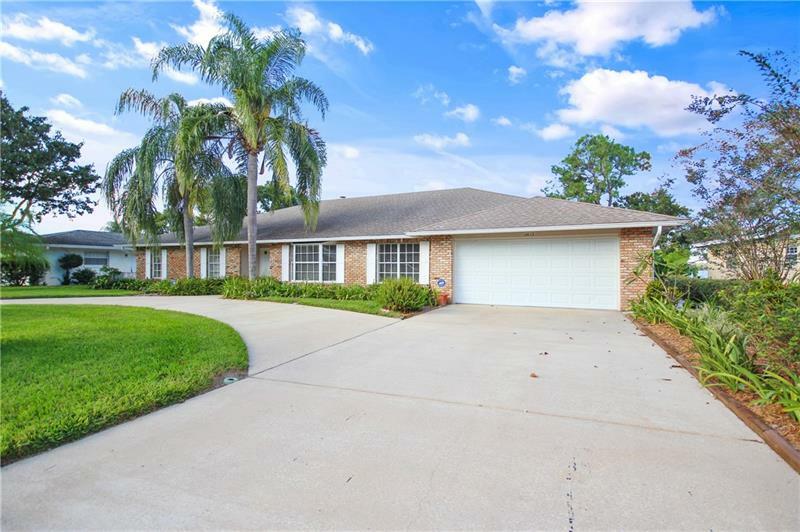 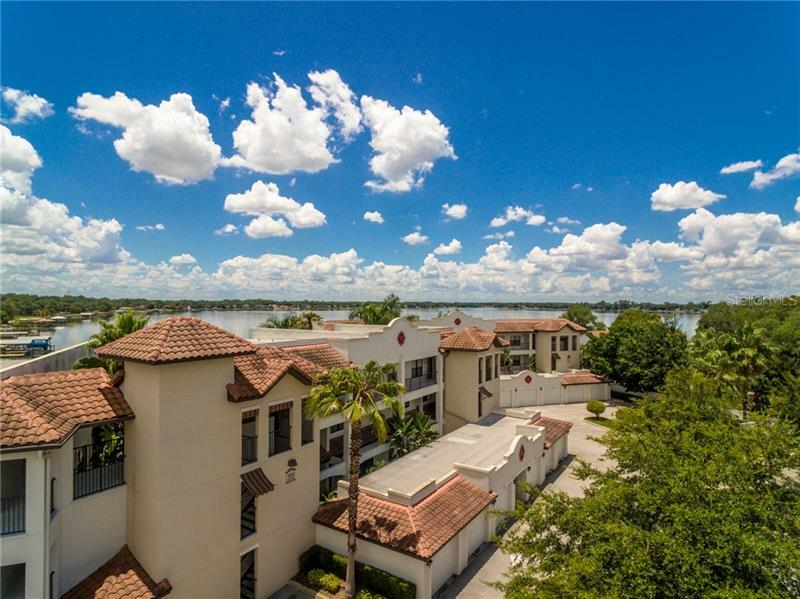 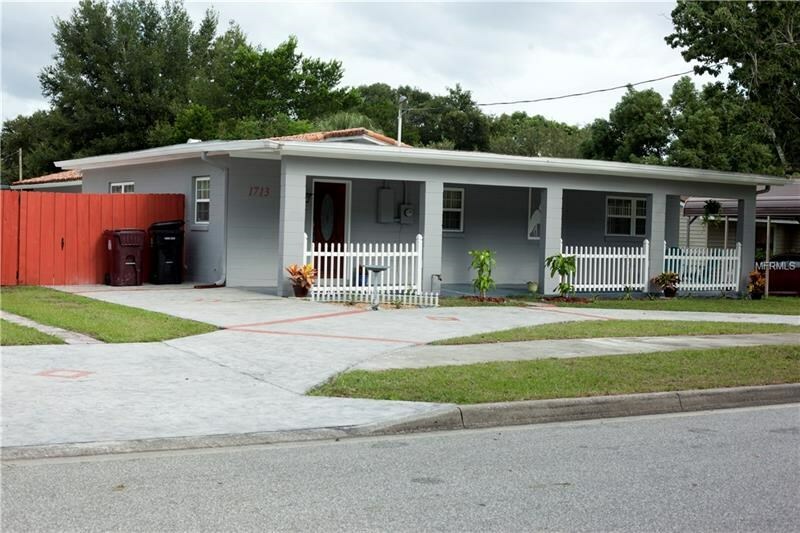 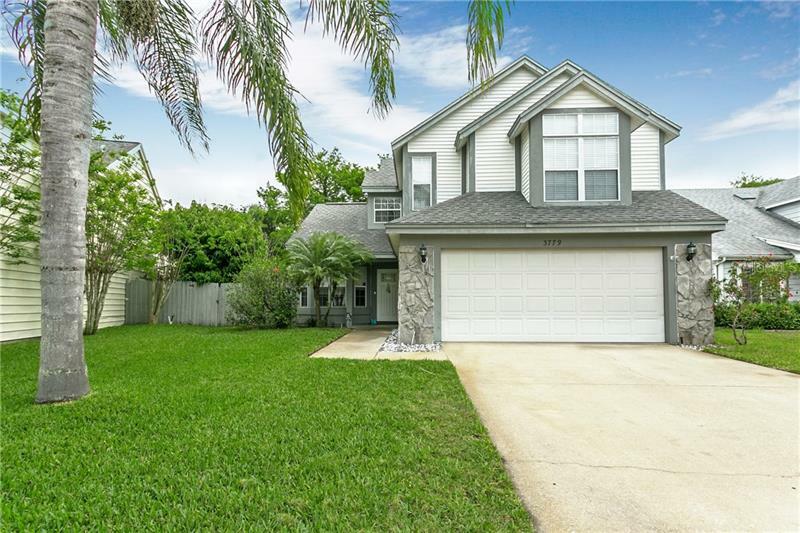 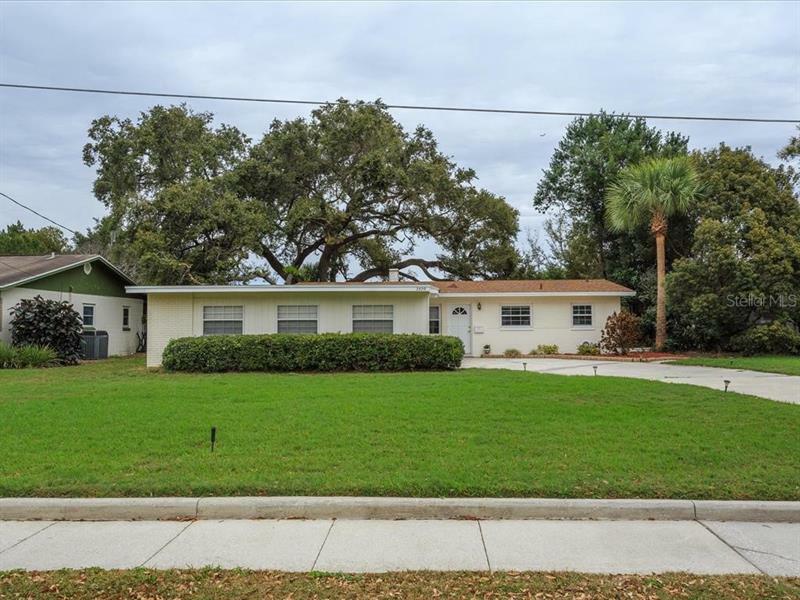 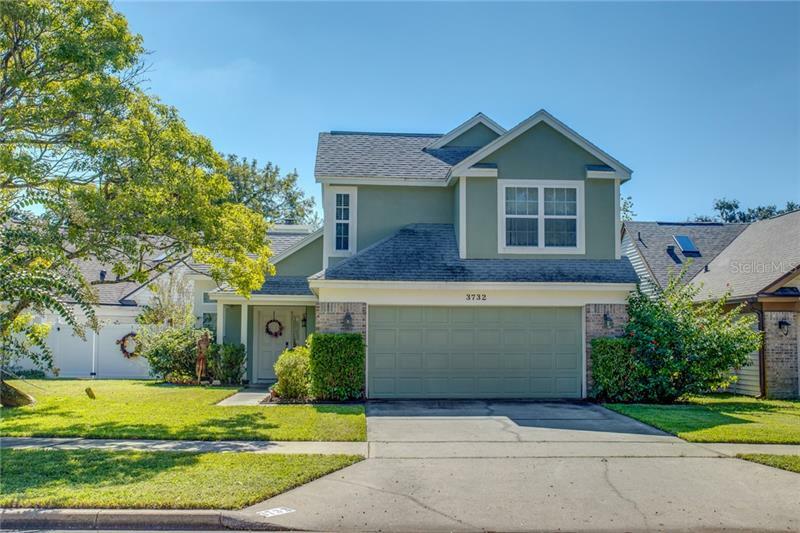 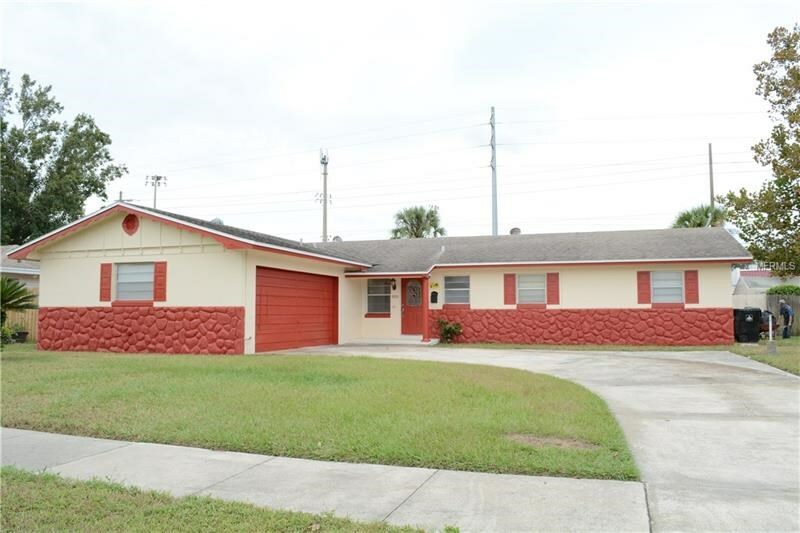 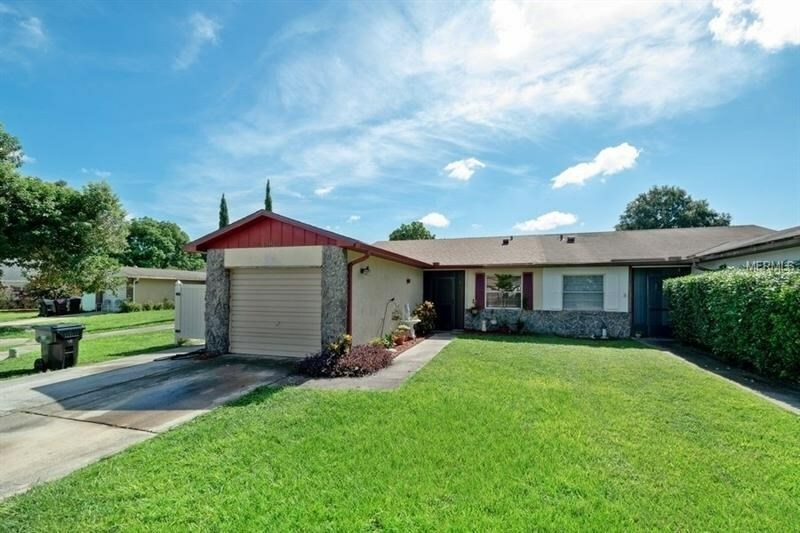 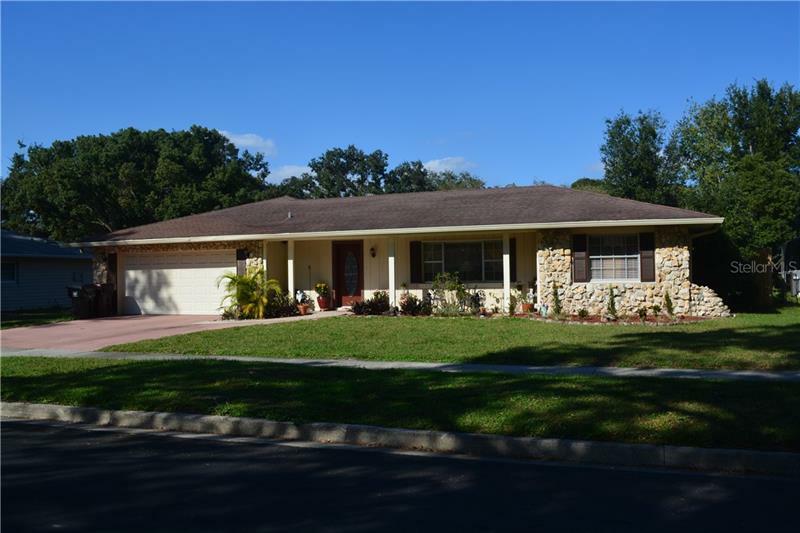 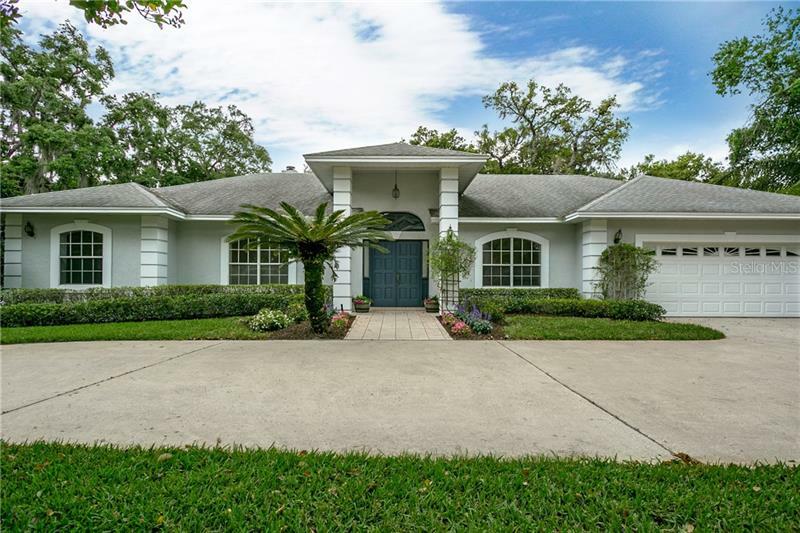 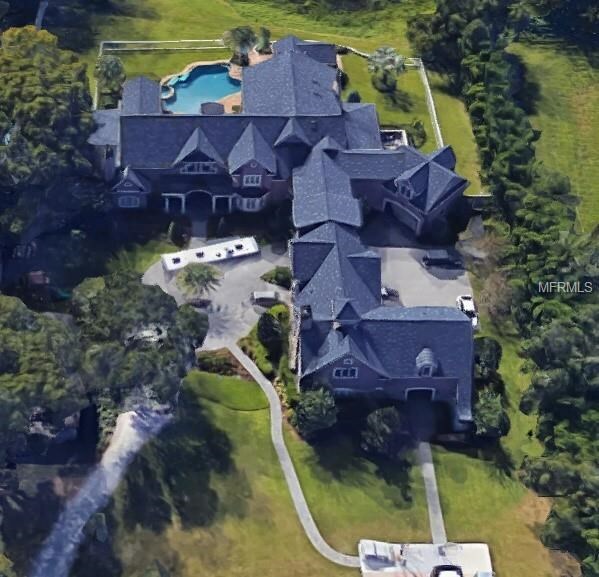 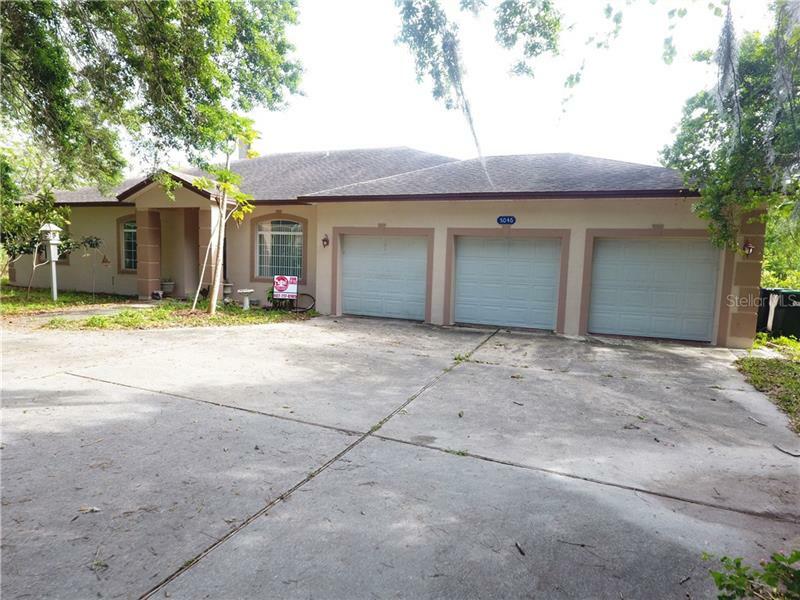 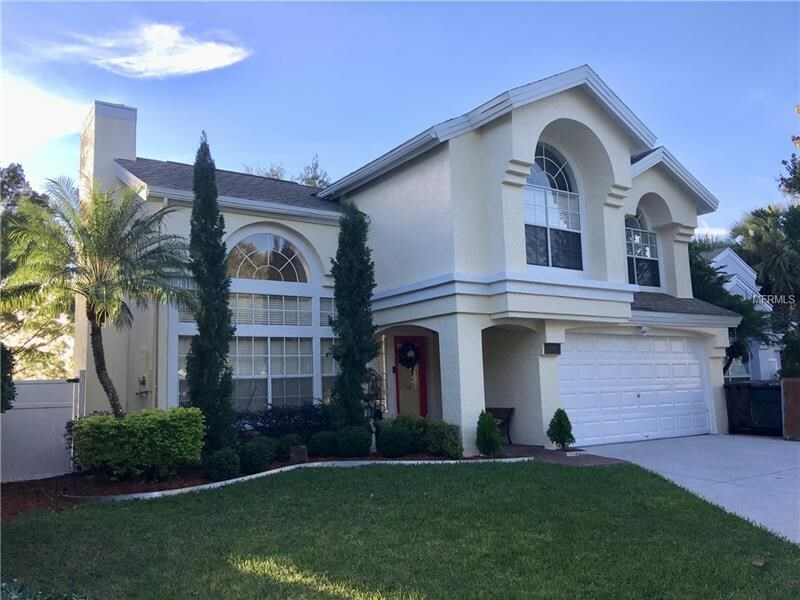 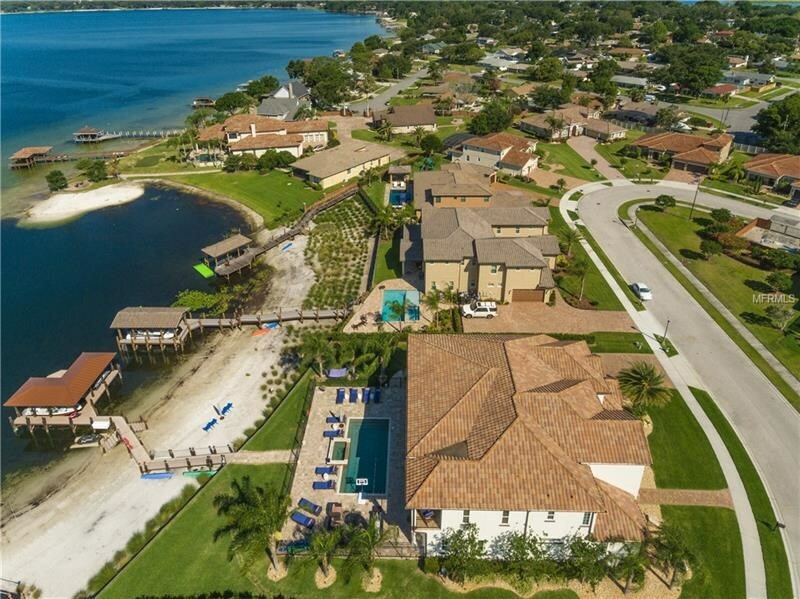 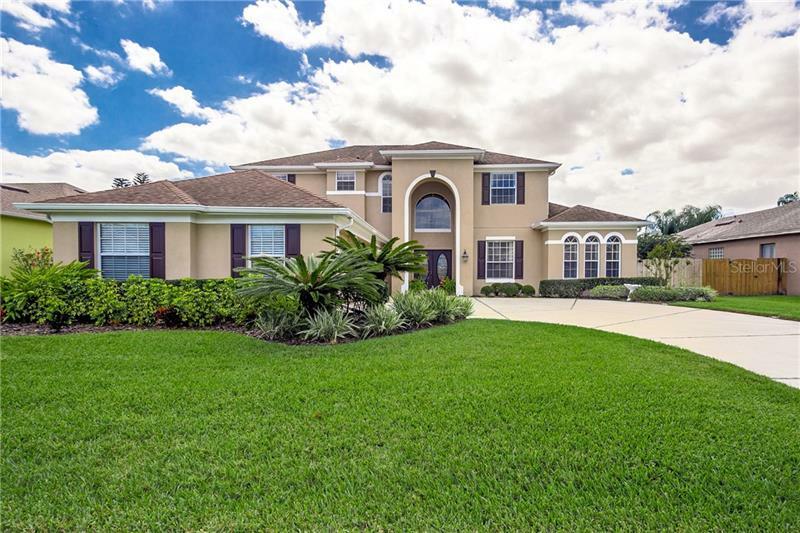 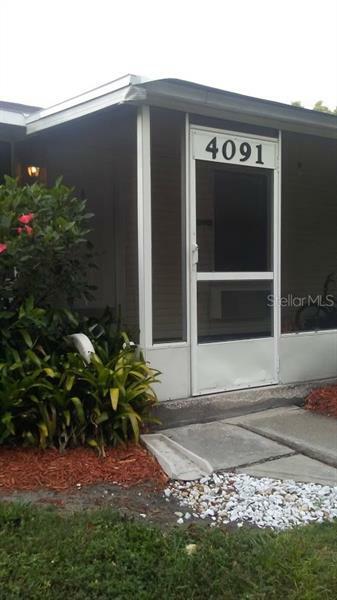 This community has plenty of waterfront property to choose from and provides a unique lakefront ‘Florida Lifestyle’ for thousands of Central Florida residents. 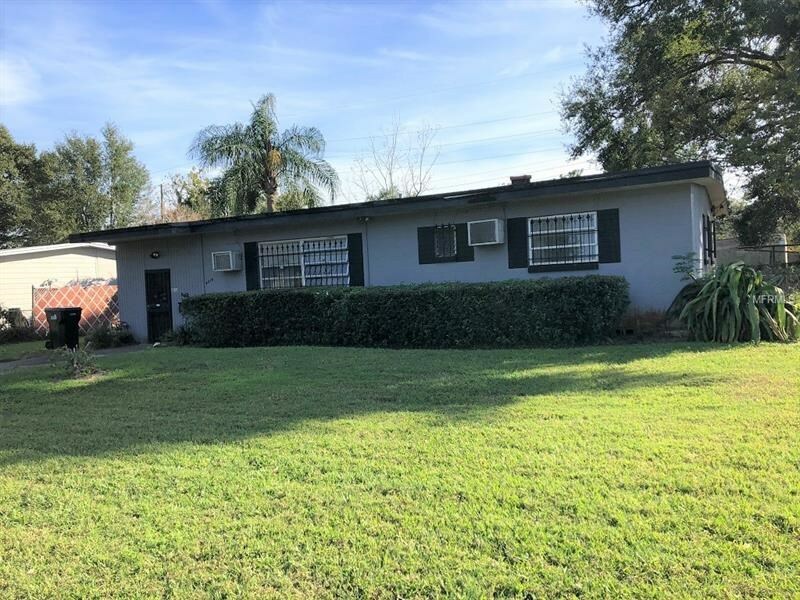 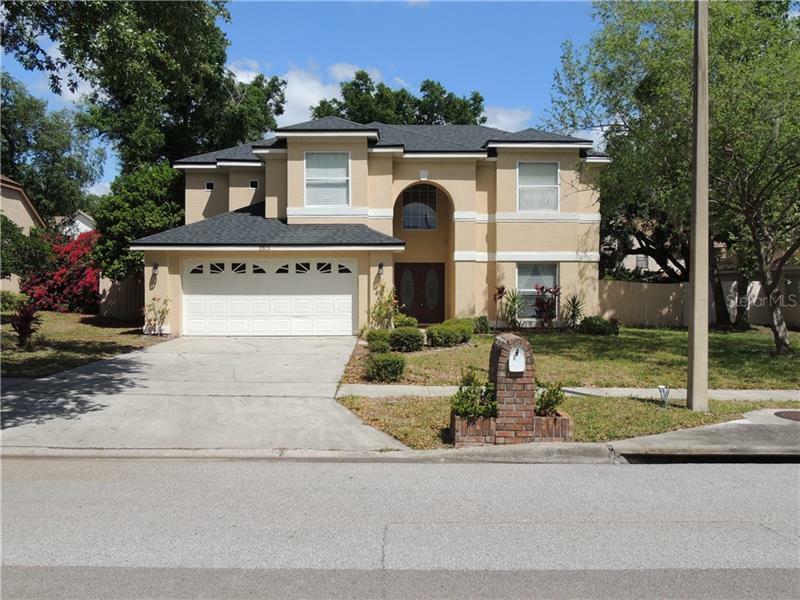 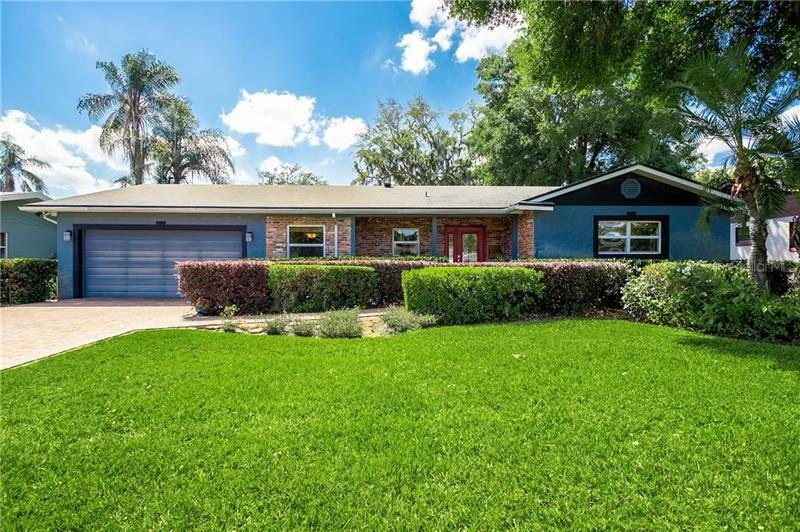 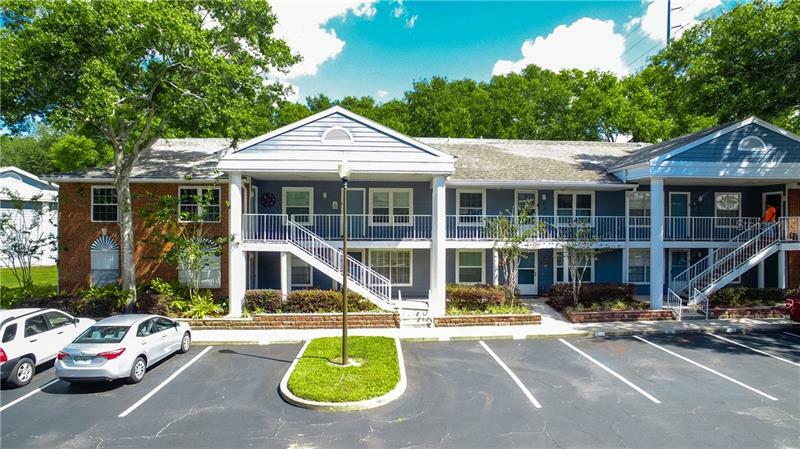 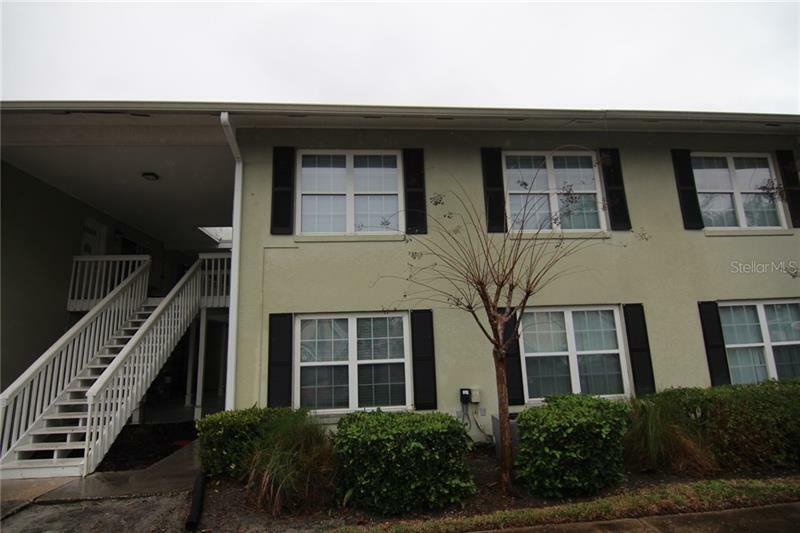 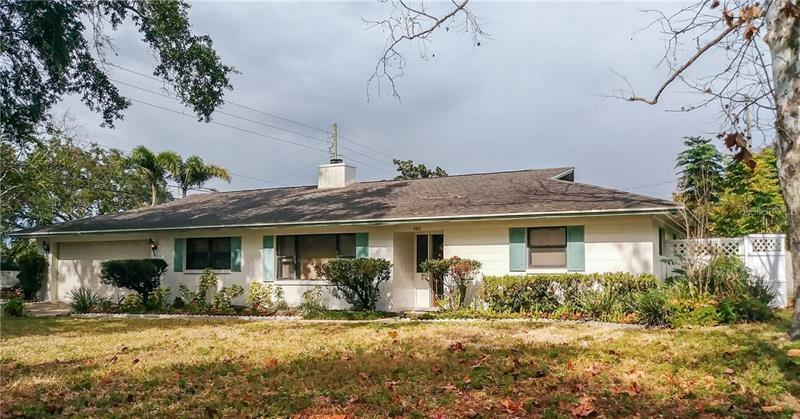 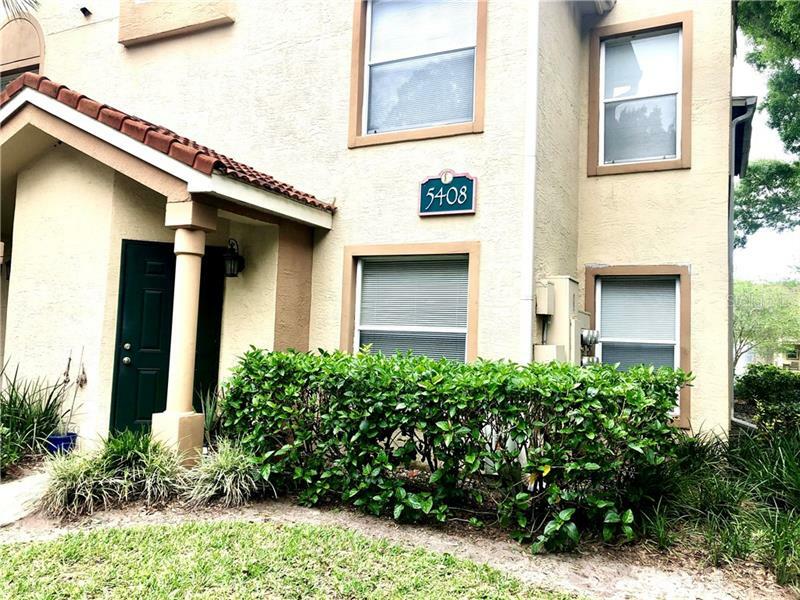 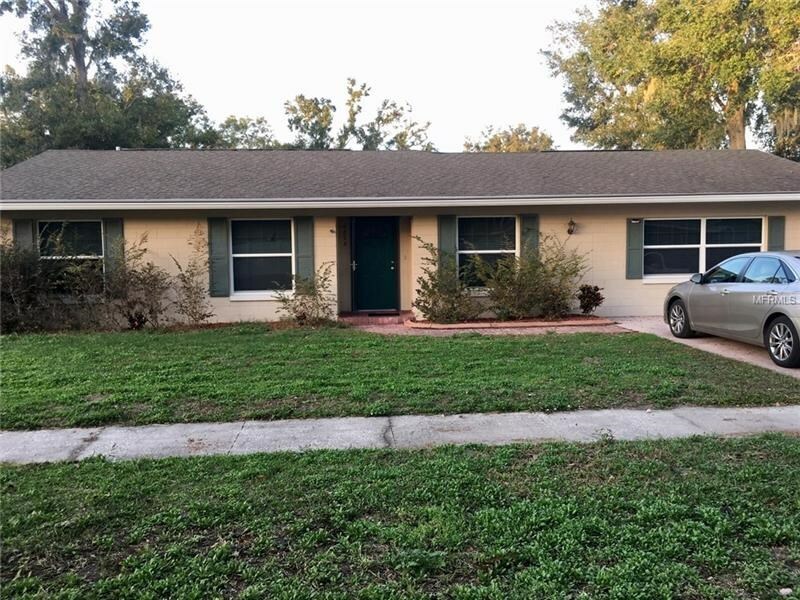 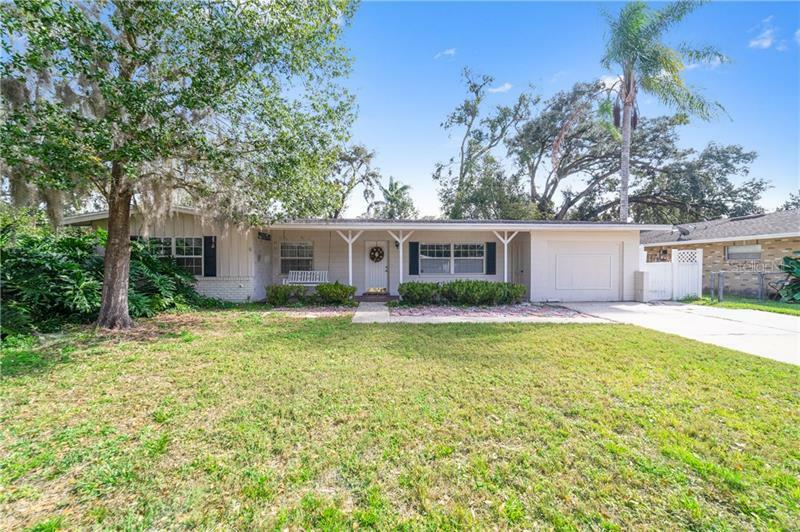 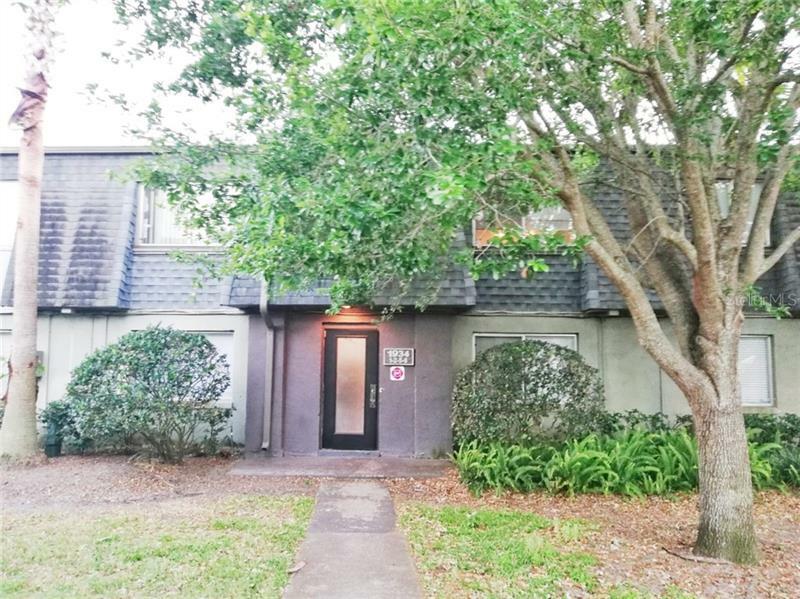 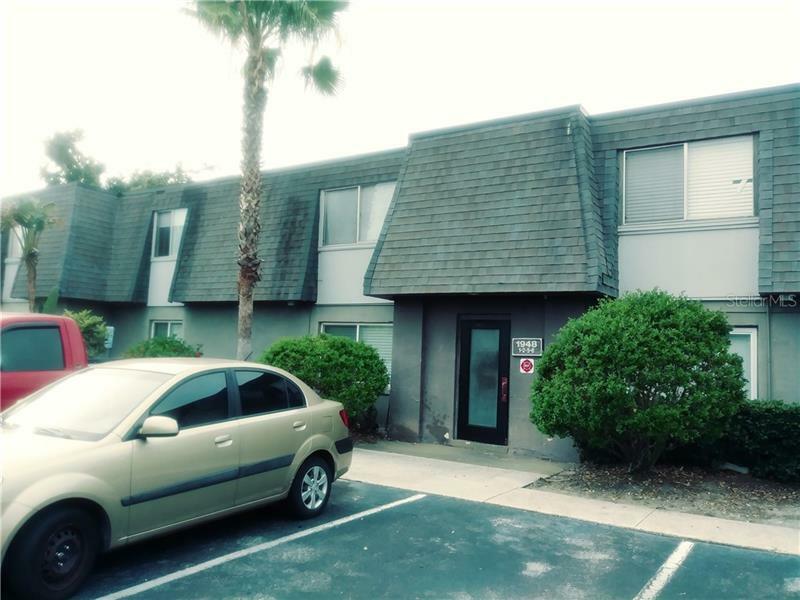 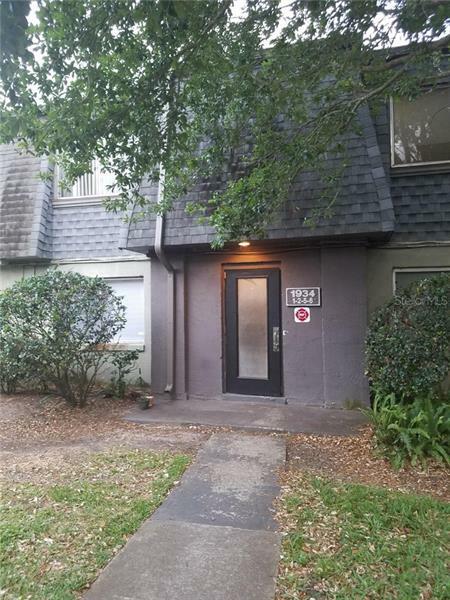 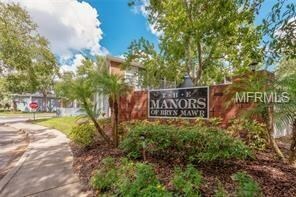 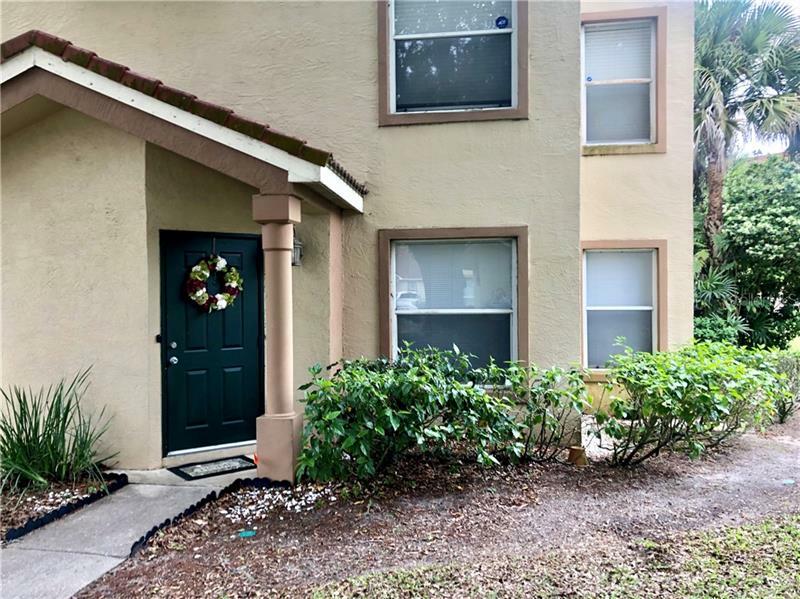 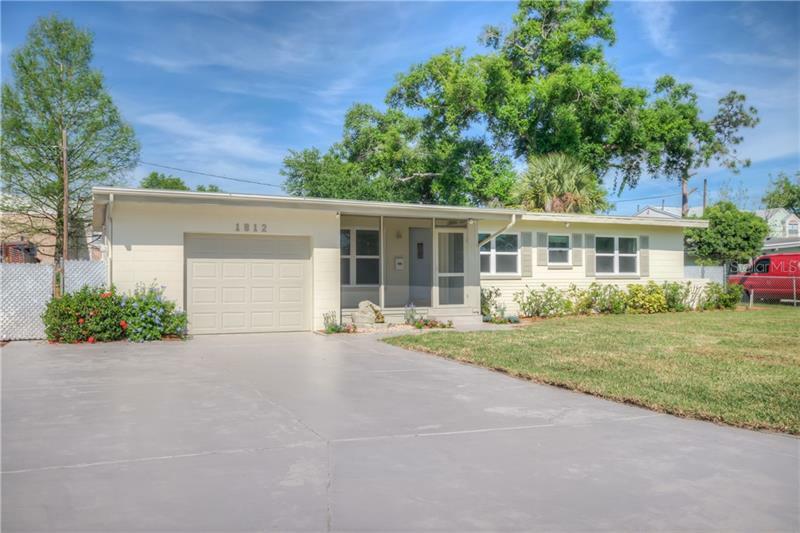 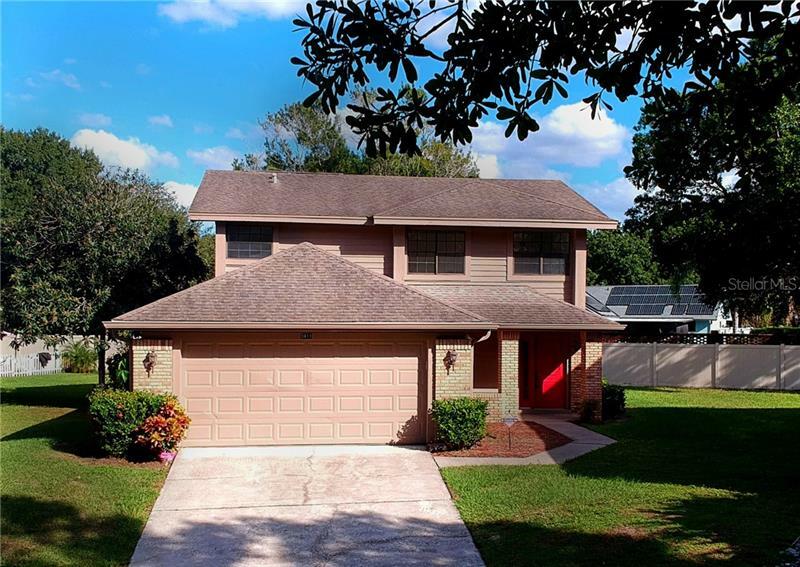 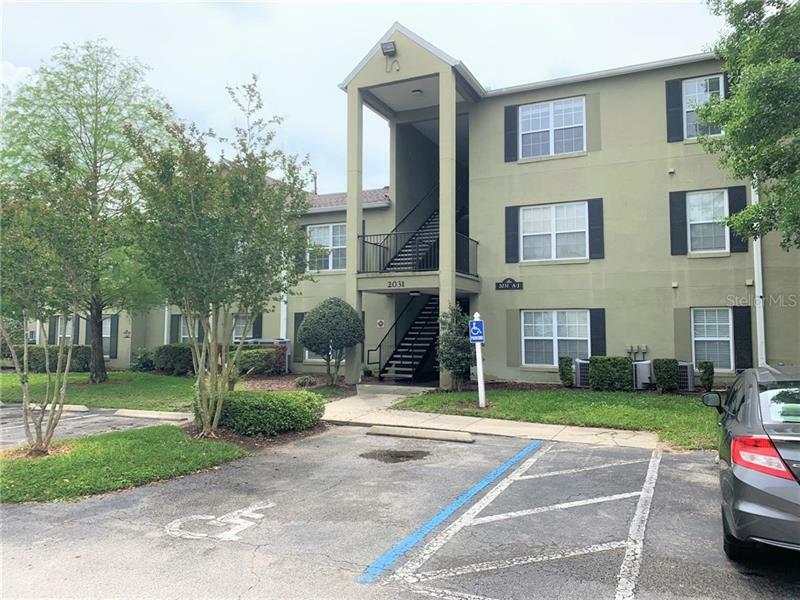 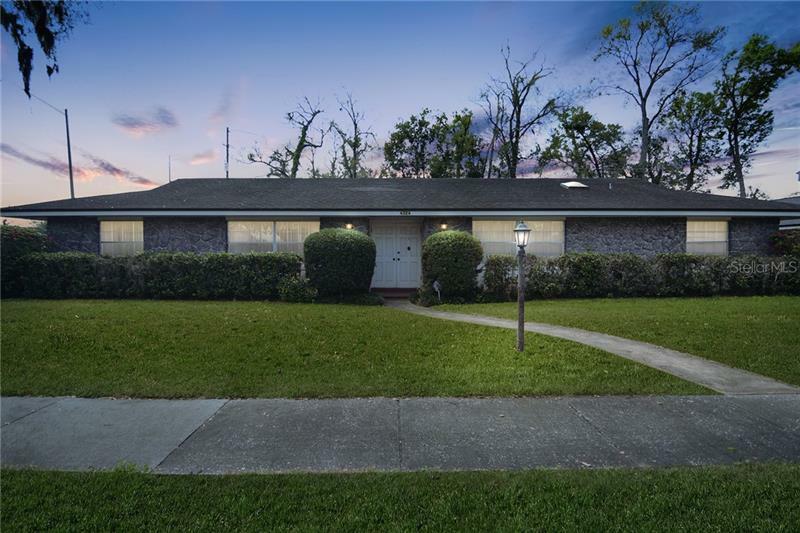 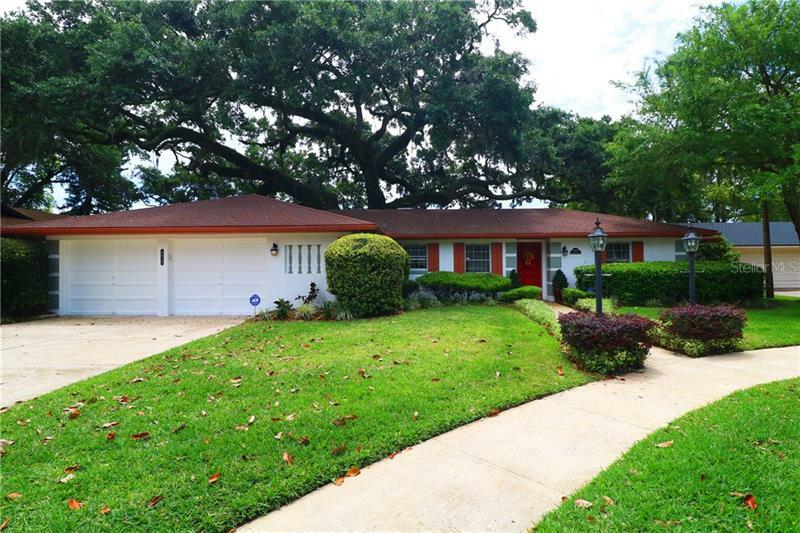 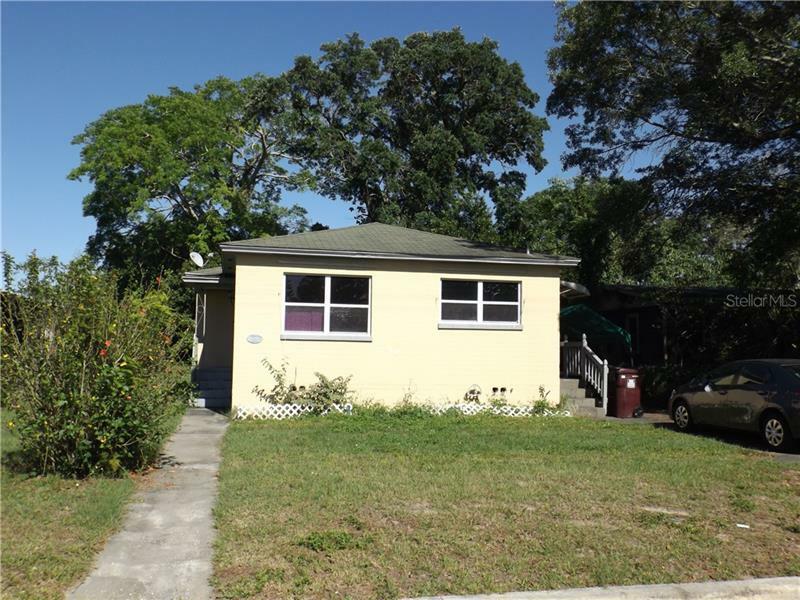 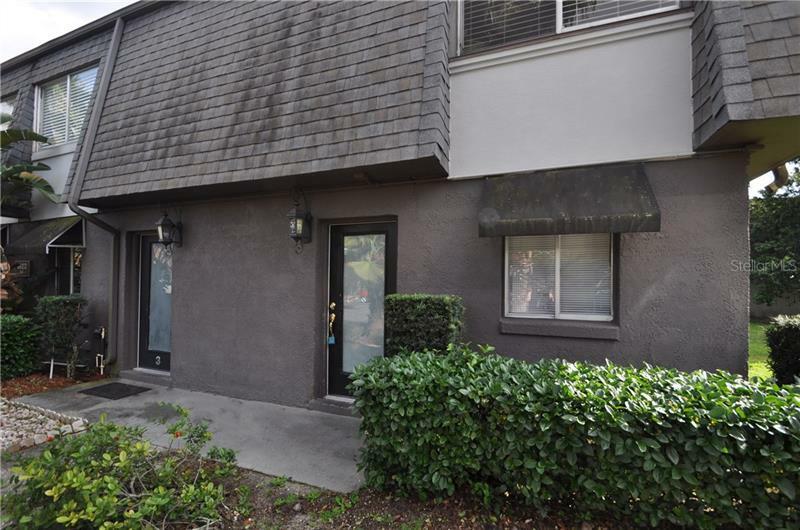 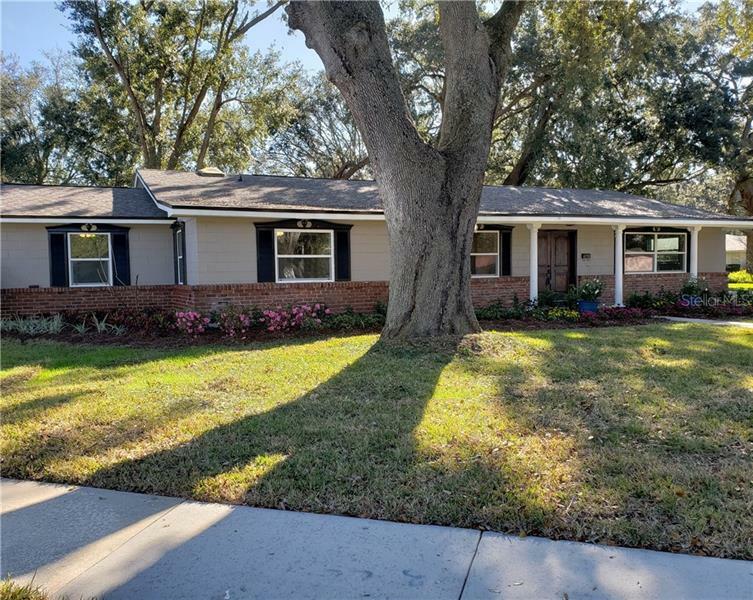 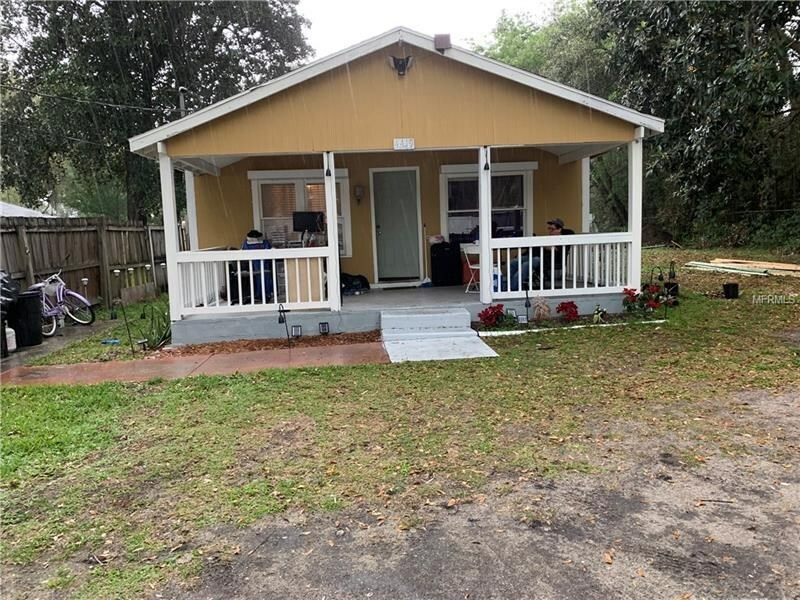 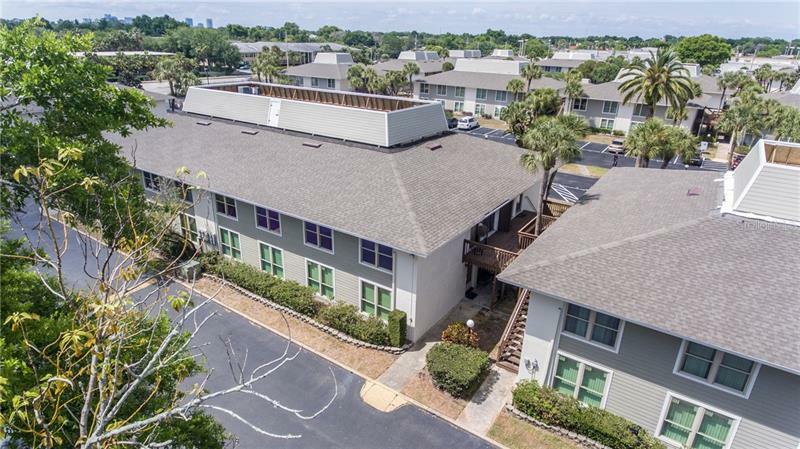 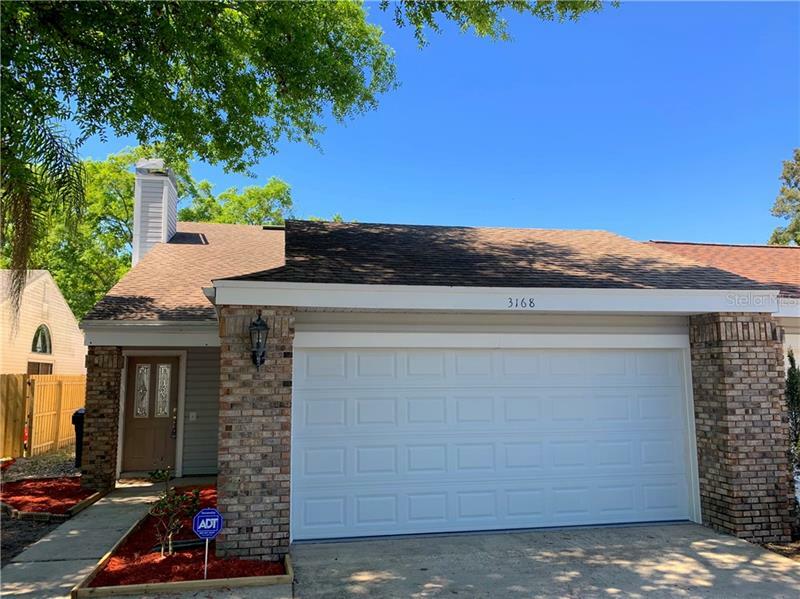 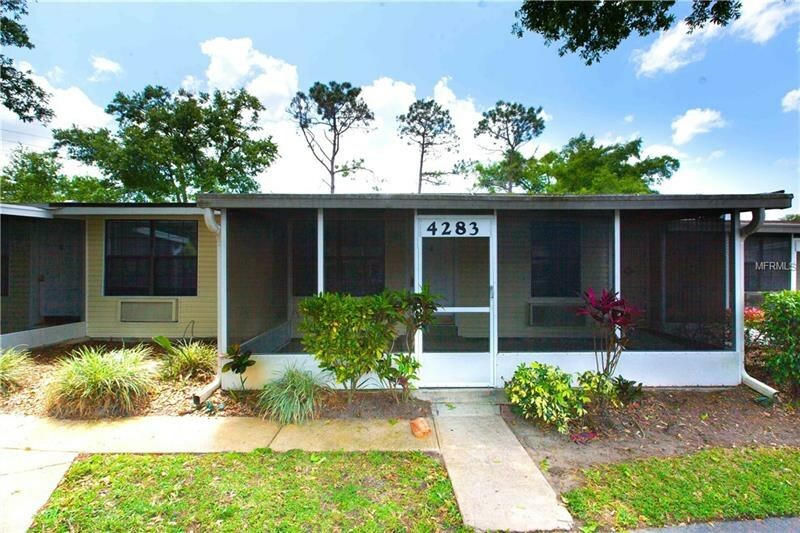 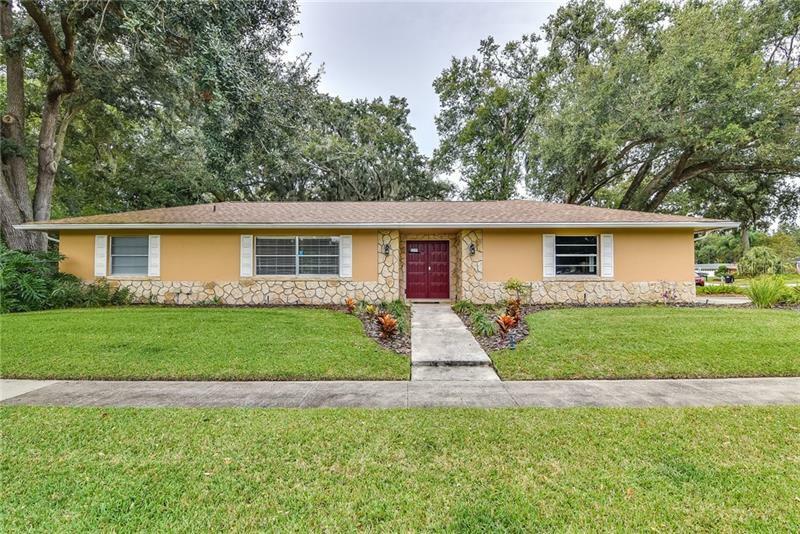 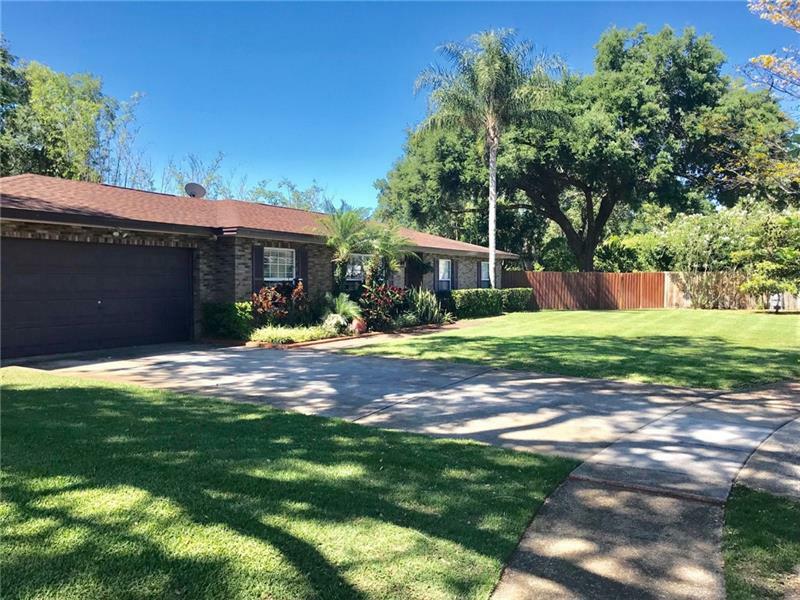 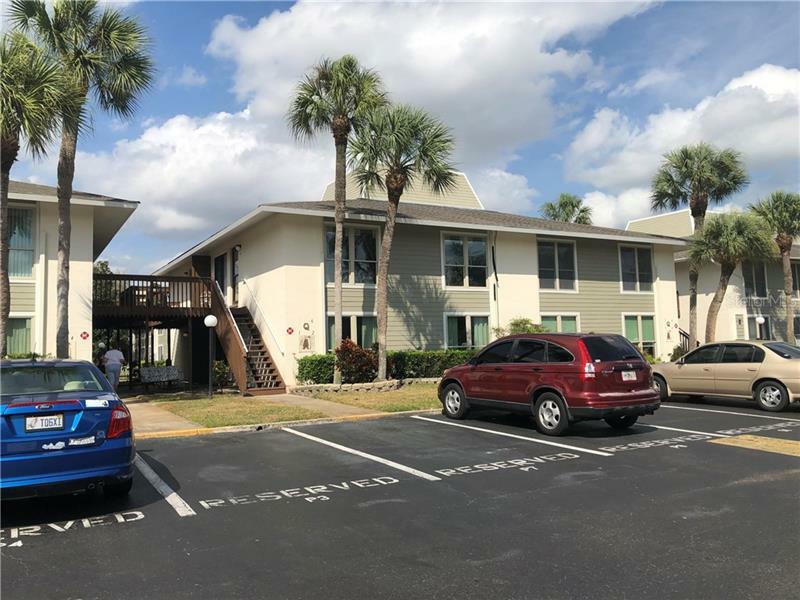 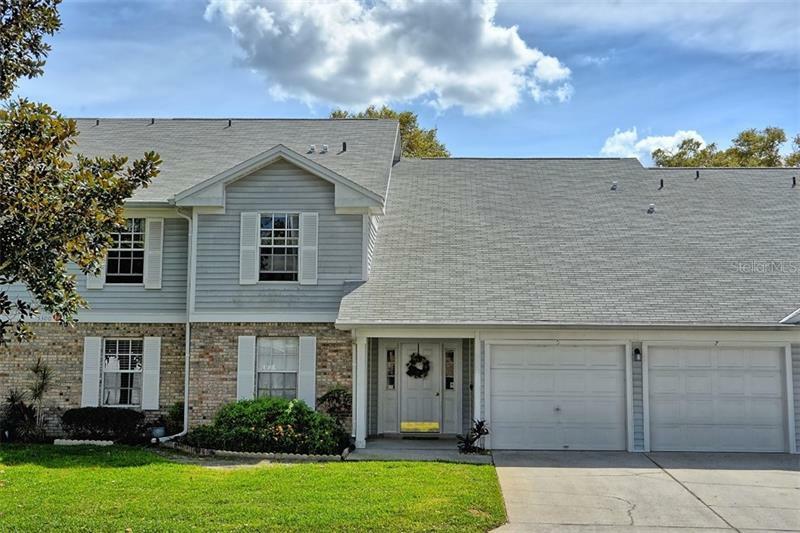 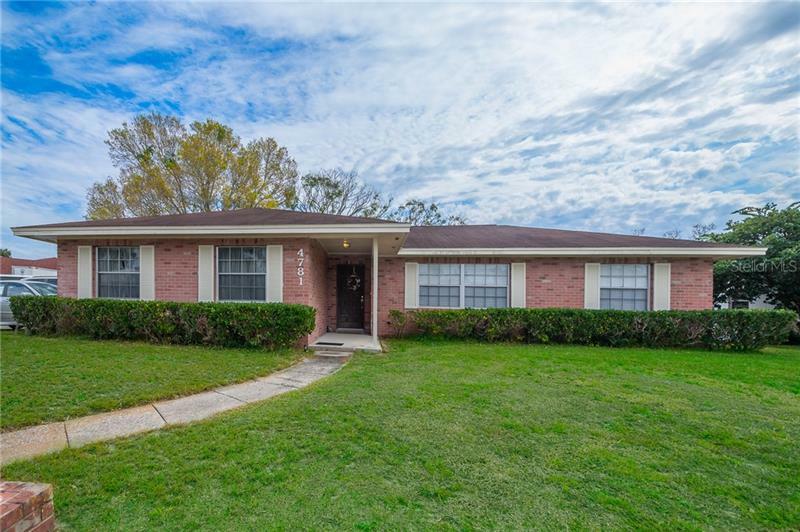 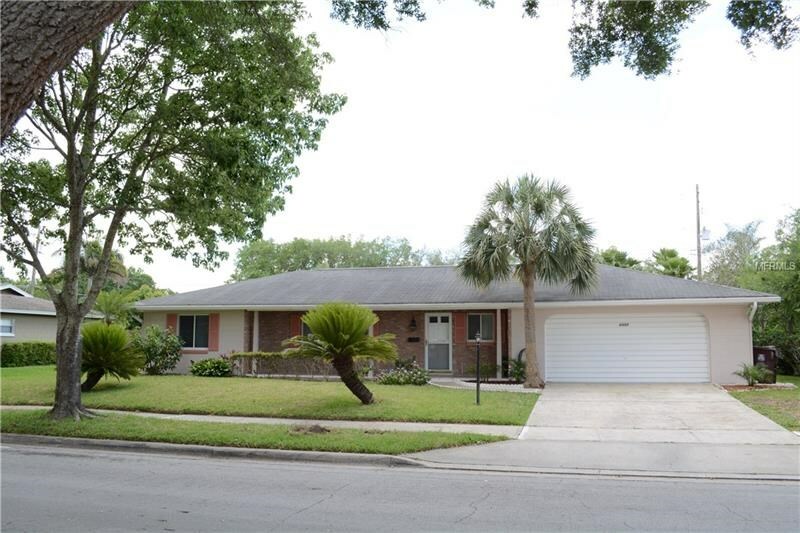 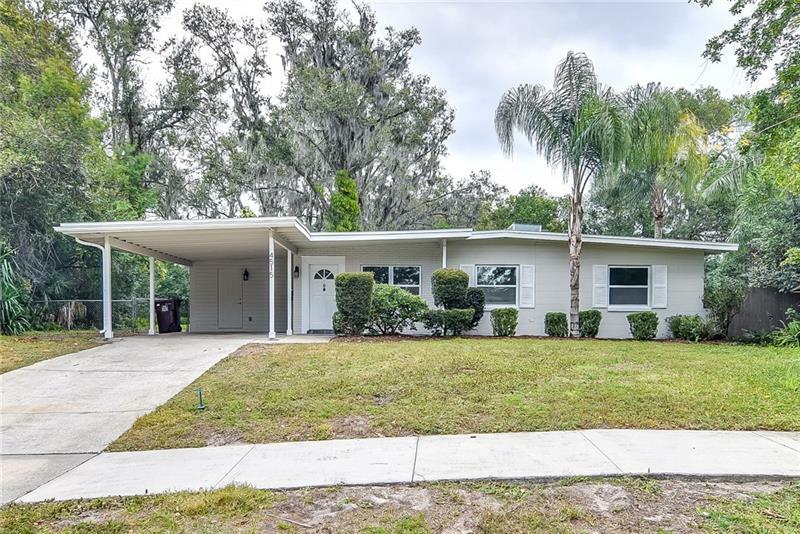 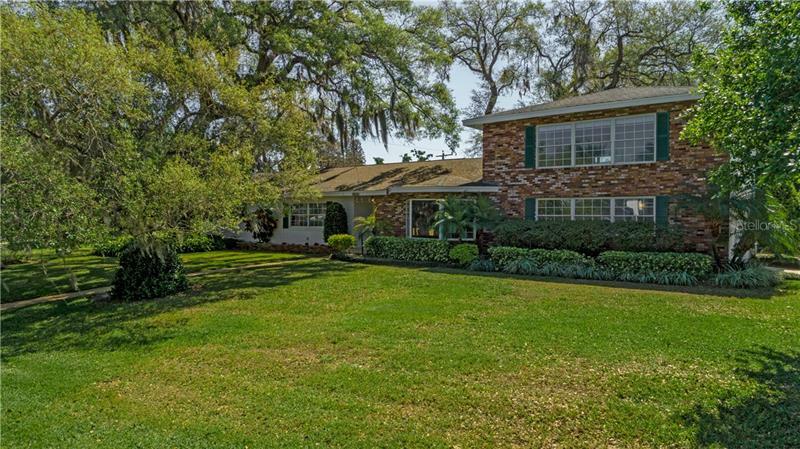 Close enough to Downtown Orlando, yet far enough to be out of the busy city, Belle Isle and the Conway area of Orlando are excellent choices to call home.